For a quick discussion on how LUXXE can help you, please get in touch below. LUXXE Outsourced Hotel Services is a home-grown Australian boutique services company operating in Melbourne, Canberra, Sydney, Western Sydney, Gold Coast, Brisbane, Townsville and Cairns. We offer both fully outsourced services and top-up models to hotels. Our highly-trained staff can be provided across various departments including Housekeeping, Rooms and Food & Beverage. We constantly invest in our people for their growth and development. One of our points of difference is the guest service training our staff goes through. 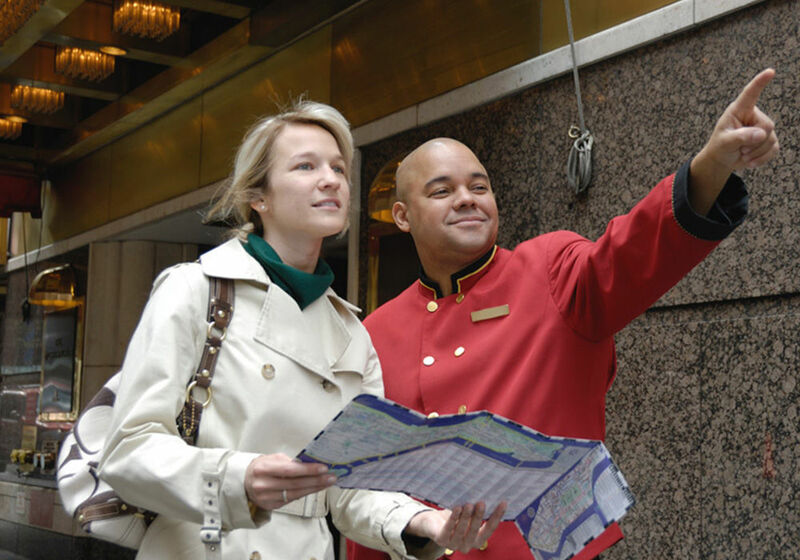 We ensure everyone is fully familiar with the service standards in hotels. The training prepares them to engage and interact comfortably with guests, provide a premium service, and create a guest experience that is polished and seamless. LUXXE has been providing outsourced services to a number of long-standing clients since 2005. We have since gained a sound reputation for our service standards which we attribute to the excellent work ethic and dedication of our staff and managers.